While out and about recently, we have been uploading a few photos of plants and animals that we have seen to a web site called ‘Project Noah‘ – the Noah stands for ‘networked organisms and habitat’. Backed by National Geographic, Project Noah is a citizen science project documenting the worlds organisms. 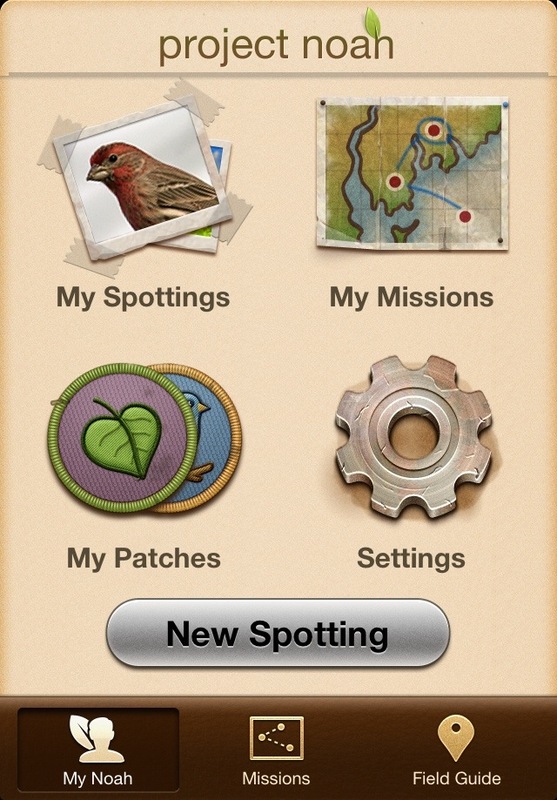 You can use an iPhone or Android app to upload a ‘spotting’ while you are out, or, you can use the web interface of a computer to upload photos. Videos can also be included, along with notes and links to further information on other sites (Encyclopaedia of Life, Wikipedia). You can even request help with identification of your find. 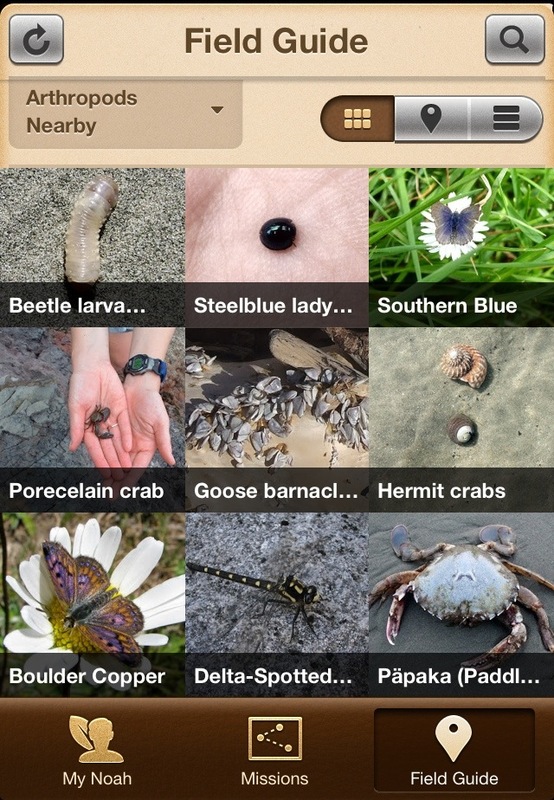 The ‘field guide’ mode shows you the species that other people have found nearby. Once you find something relevant, there is often a link to additional information. It is also possible to ‘follow’ other participants, and to make comments on other peoples spottings. 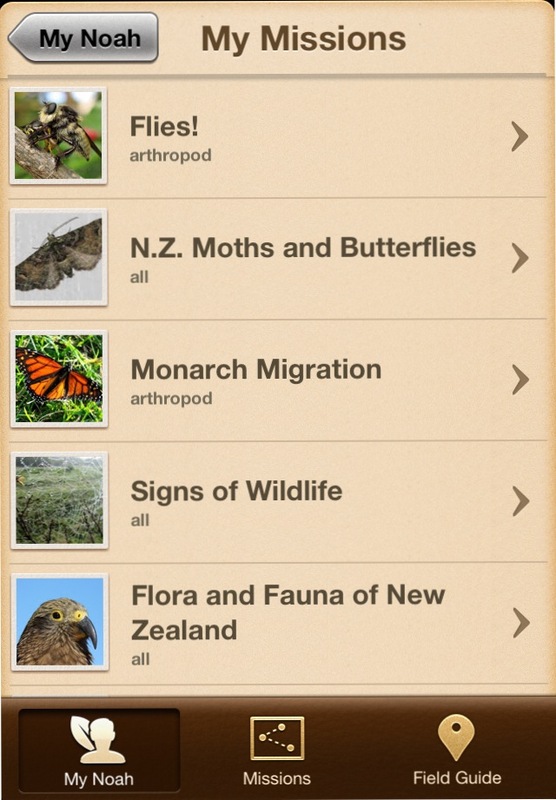 Part of the goal of the app is to enable people to contribute sightings that are of particular interest to researchers. This ‘citizen science’ aspect is supported by the ability to assign photos to any relevant ‘missions’. Some of these are location based (e.g. Biodiversity of the Galapagos), while others are more focused on a particular taxonomic group (e.g. Monarch Migration). And what’s more, anyone can download the data for a mission. Something we have found frustrating is that it is apparently not possible to search all the missions. Only some missions appear on the list you can look through. We have only discovered some of the most relevant missions to where we are (Christchurch, New Zealand) by noticing a mission link on someone else’s spotting. You can also create your own missions, although we have been reluctant to start a new one until we can determine what is already underway nearby. This would be a great tool for a BioBlitz project. Nevertheless, we are enjoying the challenge to find and document more species while we are out and about. 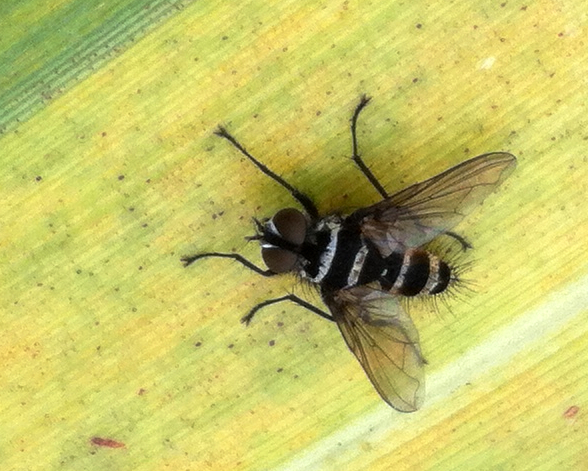 Here is our favourite find so far – an Australian leafroller tachinid fly, introduced to NZ for biocontrol of some apple moth pest species (although we are not entirely confident that we have the correct identification).